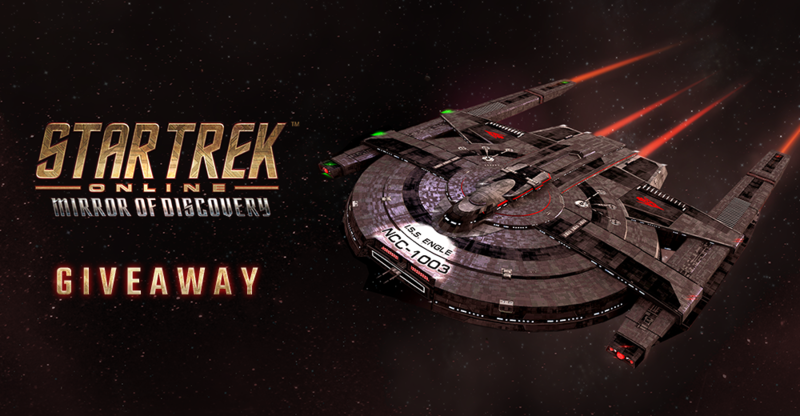 Star Trek Online: Mirror of Discovery Giveaway | God is a Geek: Video Game Reviews, Previews, Videos, Podcasts, and More. 1) Install and launch the Arc client if you haven’t already done so. 2) Select the gear logo at the top right of the client. 3) Select “Activate a Product” and enter the item code. 4) Enter the game and visit the C-Store. 5) Rewards can be found on the “Promotions” tab. 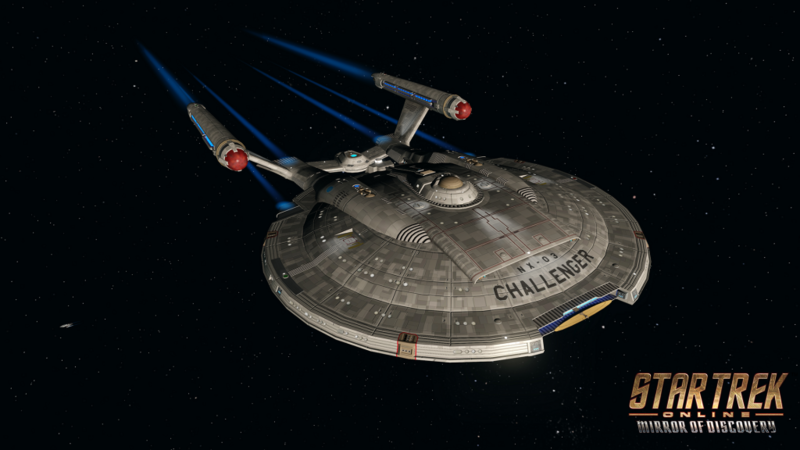 Code are only available for the PC version of Star Trek Online and expires on December 31, 2020.